THE PROJECT GROUP UPDATE! – lots going on! Just keeping you up-to-date with what is happening at The Project Group- our studio is open to the public! 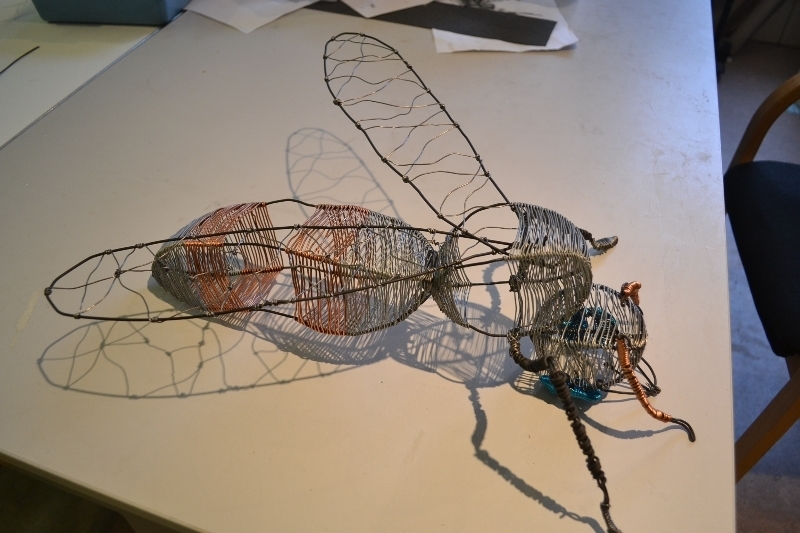 Wire work wasp for the Hope House commission. We are busy with current commissions for Raven House (felt and glass) and Hope House (wire and wood work). Last Month we installed the felt hangings at the Centre(a youth centre) in Oswestry and enjoyed a launch day on Friday 28th Feb.
For the first time we have undertaken research to identify areas of skills progression during our members time with us. The report provides a useful snapshot view of what happens at the Project Group, what the services provides and what impact we have on our members. The Project Group is proud to support Young Health Champions, a health project supported by Shropshire Council’s Children’s Services and Shropshire’s Clinical Commissioning Group (CCG) in partnership with Shropshire and Telford NHS Trust and other health organisations to recruit and train 300 young people to become health champions for children and young people. A group of 15 eager young people met at the Project Group in early March to consider health issues and art for well-being. More meetings are to follow with the development of a steering group and possible interaction with our projects in the future. Click the photo above to see information about our open to the public workshops. 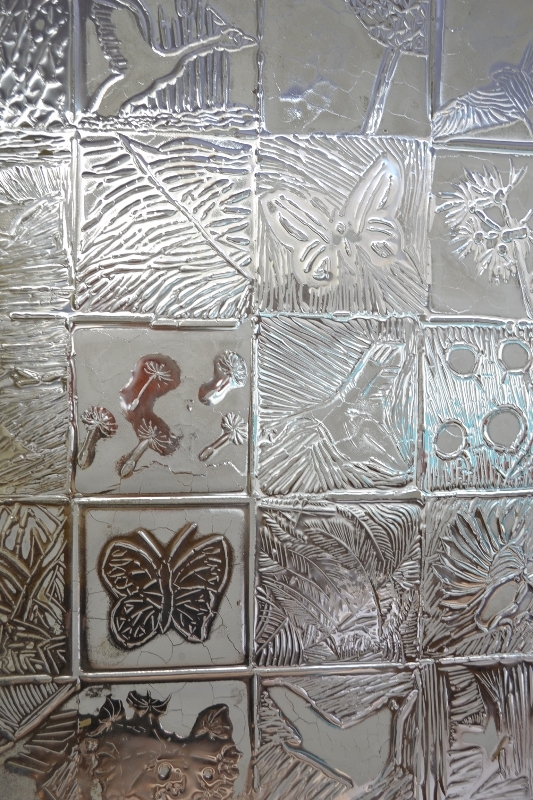 Detail of one of the glass panels for the Raven House commission. 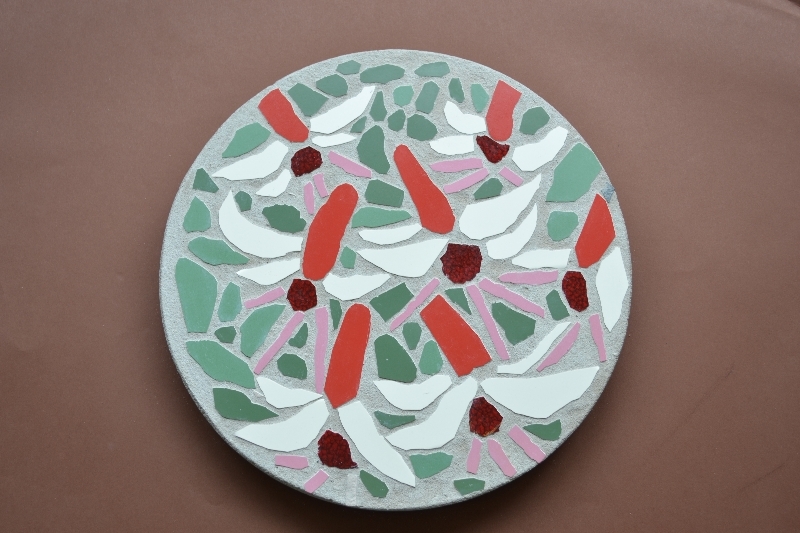 The theme for the project is ‘flight’. 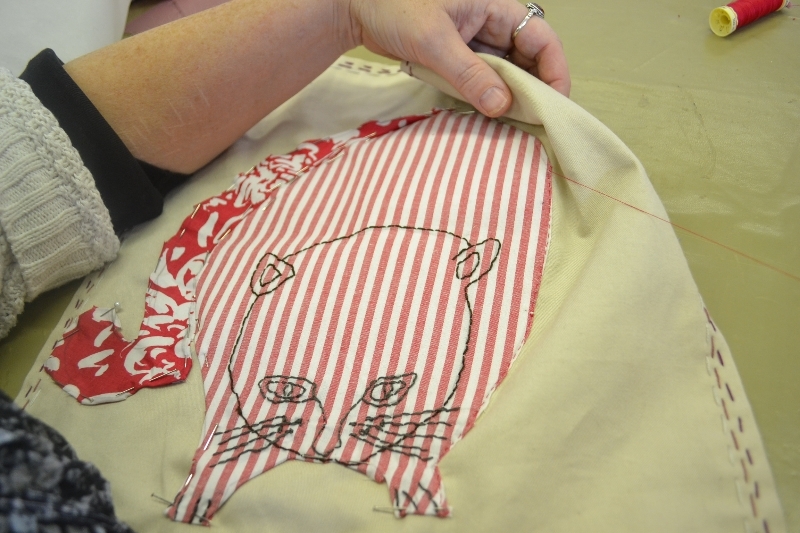 Click the photo to go to our facebook page and see the progress of our cat throw which we are making as a raffle prize for later this year – you can ‘like’ us there too! If you have any problems viewing this email please contact catherine@theprojectgroup.co.uk If you would like to forward it on to other people please use the links below, otherwise photographs and links won’t display or work correctly. Copyright © 2014 The Project Group, All rights reserved. You are receiving this email because you have supported the work of The Project Group, we have met at a local meeting or you love local arts! « Matters of Matisse? A cut above the rest!